The July Ranked Play Season is now live—and we’re unveiling a new card back you can add to your collection! Summer’s heating up, but don’t be a hothead! You can always keep cool with the Murlocs of Tinyfin beach! 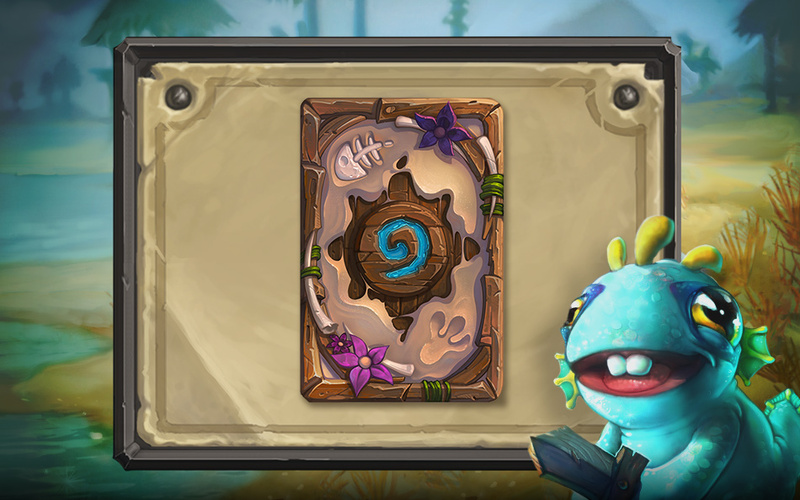 Kick back, relax, and add the tropical Tinyfin Beach card back to your collection by playing Hearthstone during the month of July. These card backs replace the art decorating the reverse side of your cards and are a great way to show off your Hearthstone accomplishments. 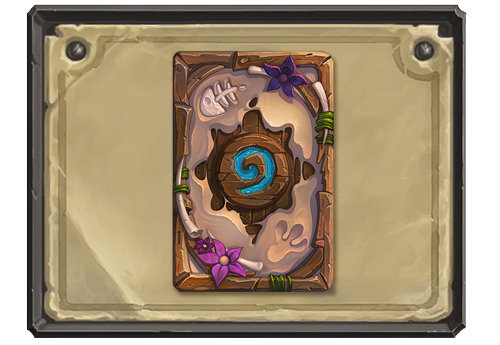 Add the Tinyfin Beach card back to your collection by hitting Rank 20 in either Standard or Wild Ranked Play modes. You’ll receive the Tinyfin Beach card back at the end of July’s Ranked Play Season in your Ranked Play reward chest. Surf’s up in July’s Ranked Play Season, Tanned Tinyfins!